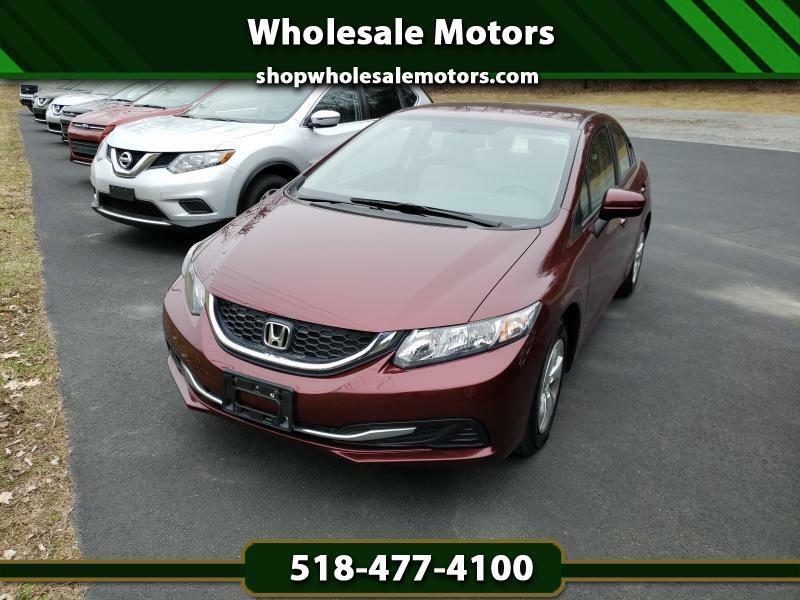 CARFAX CERTIFIED ONE OWNER SPORTY HONDA CIVIC! This is a really nice Civic with all new tires, freshly serviced and ready to go! Loaded with power options and the balance of the factory powertrain warranty! Just arrived in! Must see!